Just because Mexico is the southern neighbor to the United States, doesn’t mean Americans really know about their southern neighbor. In fact, there are plenty of things you would be surprised to find out. 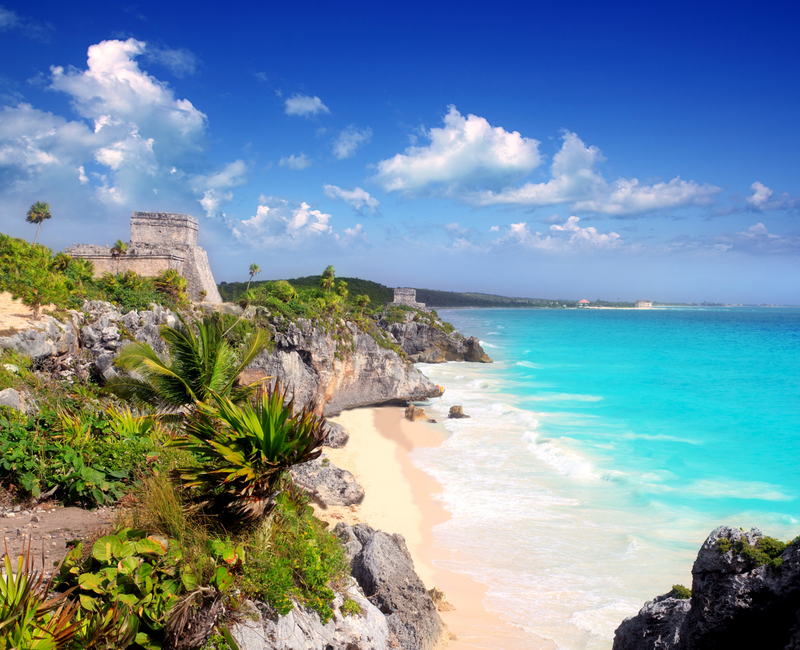 Before taking your next trip to Mexico, make sure to remember these five important facts. If you’re looking to try and fit in, always avoid ordering shots of tequila. Mexicans sip their tequila. Using salt and a lime is something Americans do. This is believed to be too forward in Mexican culture. When you’re ready to leave, you let your waiter know by requesting your own bill. Many taxi drivers do not have a license. They are also unreliable and unsafe. If you need to go somewhere, have your hotel (or a nearby one, if you’re out and about), call one. The employees will know which companies are reliable and safe. Margaritas are another Americanized drink. Although Mexicans love lime in just about everything, they never mix tequila. The spiciness associated with Mexican food is actually found in the salsas, pico de gallo, or other similar toppings.